Endorsed by Microsoft and written by a Microsoft MVP and Visual Studio expert, this hands-on guide teaches programmers and developers new to Visual Studio 2010 how to maximize the latest release of Microsoft’s flagship development environment. 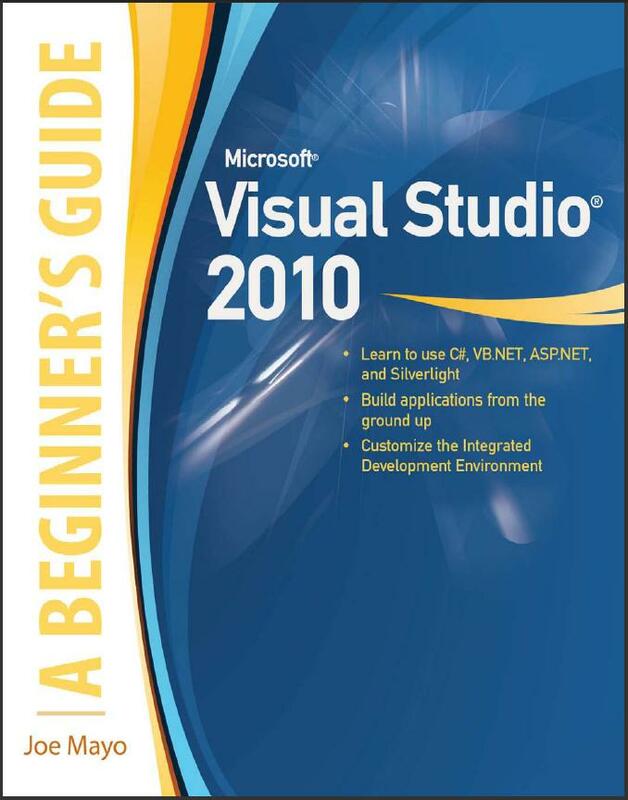 Microsoft Visual Studio 2010: A Beginner’s Guide shows you how to build applications from the ground up. You’ll also learn how to customize the integrated development environment (IDE) itself, adding your own tools that integrate with Visual Studio 2010.